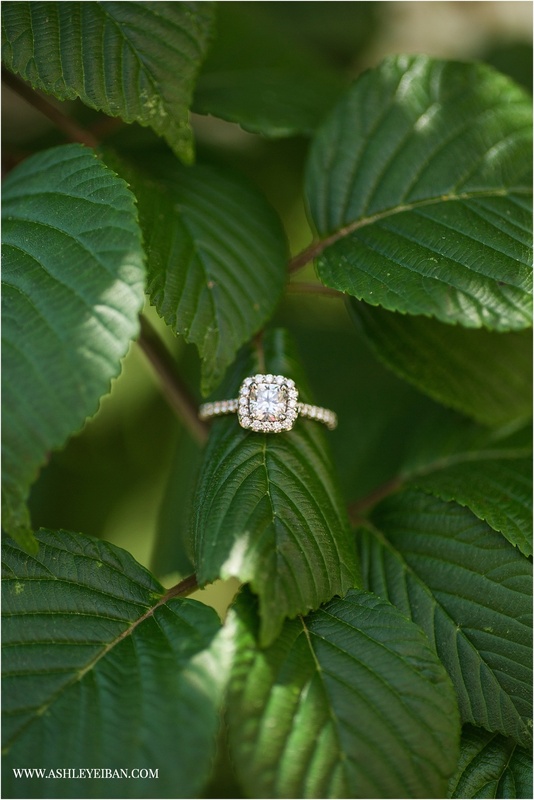 We were supposed to do this engagement a few weeks ago, but the never-ending rain had us rescheduling last minute, and oh we are SO glad that we did!! 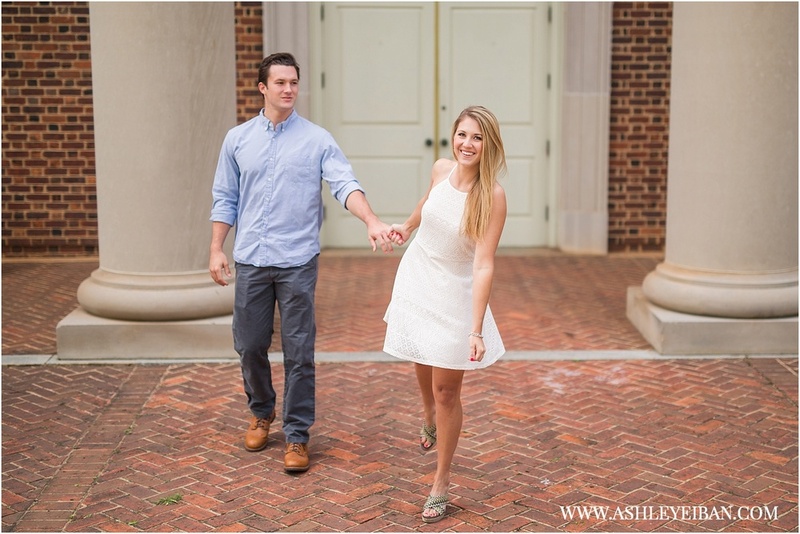 Alec & Ashley met me last Saturday morning at the beautiful Sweet Briar College and we had so much fun! And goodness you guys- there was SUNSHINE! 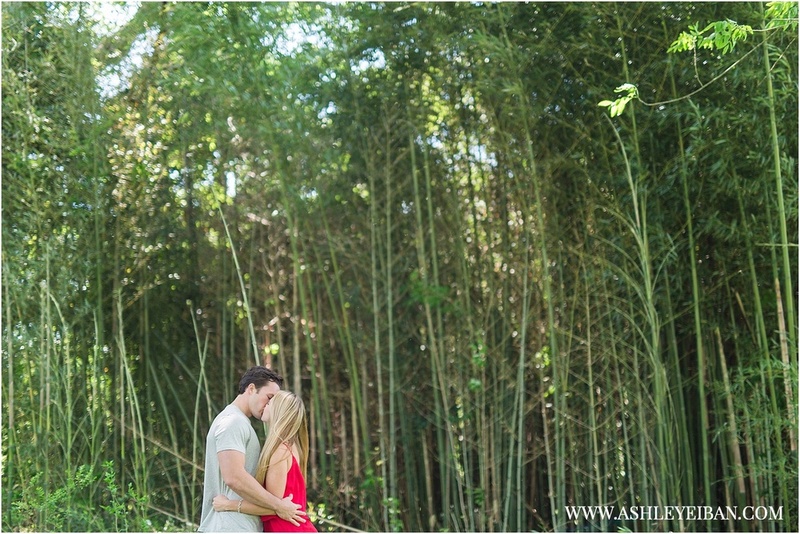 The sun, this couple- it was seriously magical!! 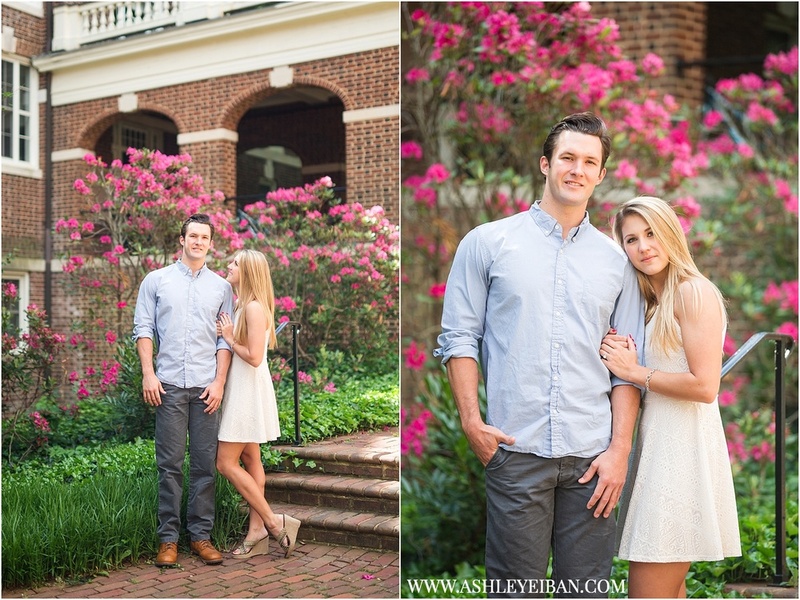 They are getting married out at The Trivium Estate in Forest, VA in July and I cannot wait!! Now, if only you the sun would come back out and STAY out! It'd be amazing!! 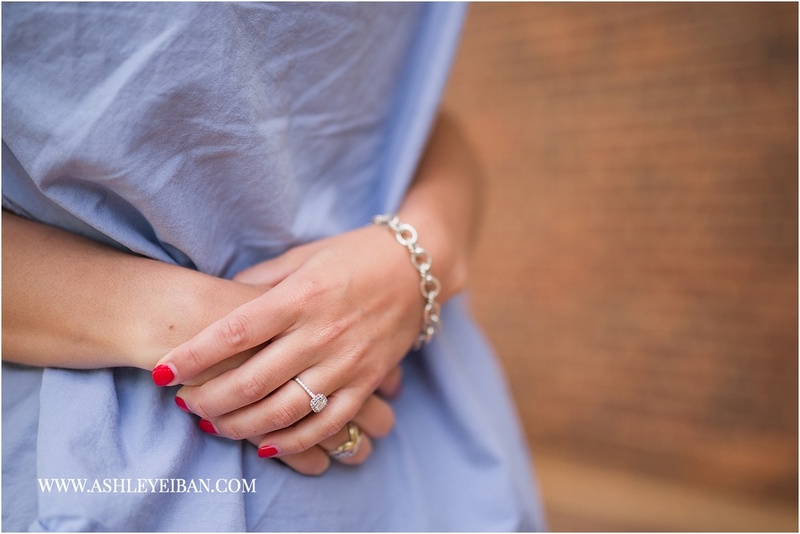 Ashley Eiban is a Wedding & Portrait Photographer based in Central Virginia, serving Lynchburg, Charlottesville, Farmville, Richmond, Roanoke, Bedford, Forest, and surrounding areas. Also available for travel world-wide. Currently booking a limited number of weddings for 2016 and 2017. Contact us today for additional information!